We’d love your help. 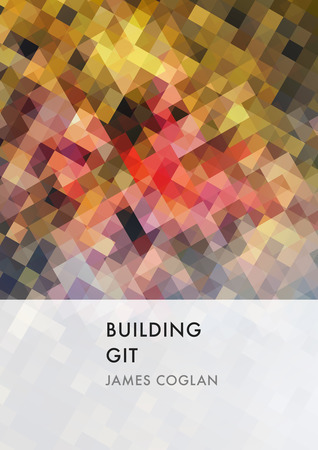 Let us know what’s wrong with this preview of Building Git by James Coglan. To ask other readers questions about Building Git, please sign up. This book is a great walkthrough of how git actually works. James does a great job of presenting the internals of one of our most widely used tools in an accessible fashion.